The Obama administration is in its final few months, and talk of a narrowing “window of opportunity” in which it can act on Palestine-Israel has gathered pace. 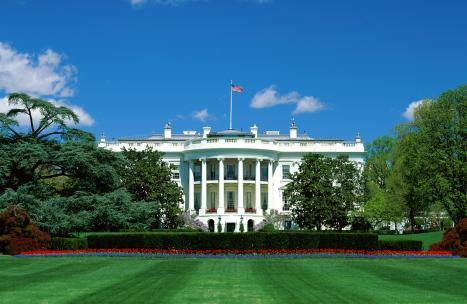 Speculation on whether President Barack Obama will take any measures has been combined with skepticism that any measure could have a positive impact on the ground. Policymakers have put forward a number of possible options, including a strongly-worded statement to define the Obama/John Kerry parameters for a solution to the conflict and an abstention on vetoing a United Nations Security Council (UNSC) resolution that reiterates the illegality of settlements. The administration also must factor in the international peace conference that France hosted in early June and that is set to resume between the parties themselves in September. 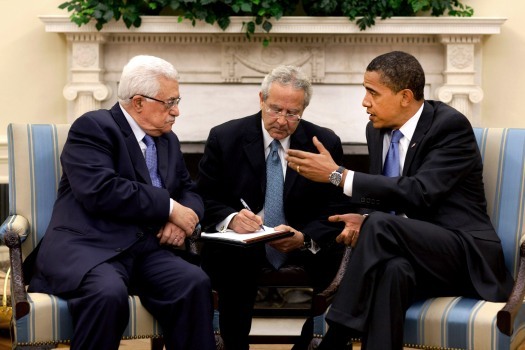 Al-Shabaka Policy Analysts Sam Bahour, Zaha Hassan, Fadi Quran, Sherene Seikaly, and Omar Shaban offer a range of views about what, if any, step the Obama administration could take, what Palestinian responses and pitfalls could be, and what action Palestinians should consider. Their views are synthesized below, while in the final section each analyst offers their thoughts on what Palestinians should do. Al-Shabaka Policy Fellow Tareq Baconi served as the roundtable’s facilitator. 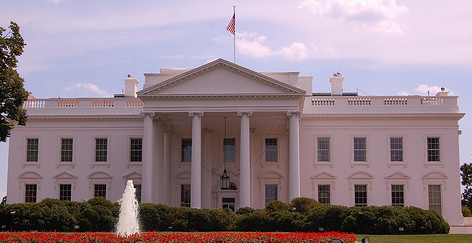 Is the Obama Administration Really Planning a New Initiative? There appears to be high-level interest by the American government in taking action on Palestine before the end of Obama’s presidency. The first development that signaled this interest was when Obama sent feelers to political and security officials asking them what his administration should do if it were to act. Some said he should take a step that would make it difficult for the next president – Hillary Clinton or Donald Trump – to make more concessions to Israelis. Others advised him not to get involved, saying it was not worth it. Still others said the international community is waiting for someone to take leadership on the French initiative as well as on providing cover for those Arab governments seeking to normalize relations with Israel. For Obama, the challenge lies in the concern that any measure taken might lead to the deterioration of the P5+1 Iran agreement, an outcome that would be welcomed by the Republicans and Gulf states. Obama is said to seek a legacy around Palestine-Israel, while at the same time fearing that any initiative could tarnish such a legacy. Palestinians should take seriously the possibility that Obama may act because of his disdain for Benjamin Netanyahu, and because of the support such a move would have from Samantha Power and John Kerry. Any initiative would likely occur after the US presidential elections; thus the window would be from November 2016 through January 2017. However, the situation in which Palestinians find themselves is not encouraging. The Palestinian Authority is very weak, and Palestinians are divided, with no prospect for reconciliation nor a desire to hold new national elections. This suggests both a lack of pressure on and an absence of reason for the Obama administration to take action, particularly as the wider Arab world is also not applying pressure on the administration. Rather, they are putting pressure on the Palestinians. Further, US support of the French initiative is lukewarm at best. The most ambitious option would be Obama recognizing the State of Palestine, as 138 members of the UN have already done. The US could accomplish this by either unilaterally recognizing the state or signing on to a UNSC resolution recommending the admission of Palestine to the UN, with the possible inclusion of parameters for a negotiated resolution to the conflict. The former is unlikely, but the latter is possible, especially since the US continues to express fear of losing the chance for a two-state solution. The administration could frame such a move as merely implementing past US policy statements – starting from the George W. Bush administration and the Roadmap for Peace all the way to the bipartisan Iraq Study Group. By building on these statements an Obama initiative would appear to implement what the Republicans had started. This more cautious approach may be Obama’s only option. Obama could also enshrine new parameters through a speech or an American framework. However, a speech could be easily dismissed by incoming presidencies, and issuing a standalone framework outlining US policy might be more difficult domestically. A localized track is another possibility. The increased presence in Palestine recently of State Department officials as well as delegations from the House Foreign Affairs Committee indicates a rising interest among high-level US officials to talk about the occupation-related obstacles to Palestinian state building and economic development. This reflects an interest in supporting Palestinians economically and determining how to end the occupation and create a Palestinian state. The US could follow the Vatican’s example and sign a bilateral agreement with Palestine that would effectively recognize Palestine as a state. The agreement could be in the form of a free trade agreement. Alternatively, the US could take measures to enhance reality on the ground for Palestinians by putting together an economic package that supports Palestinian sovereignty and state-building priorities. 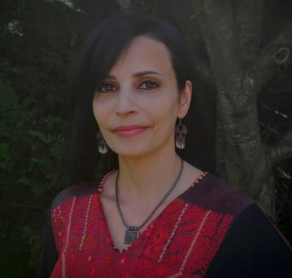 What are Potential Palestinian Responses and Pitfalls? The Palestinian leadership is in such dire straits that it may be willing to accept any move that could seem successful, regardless of pitfalls. Indeed, Palestinian leaders may want to enshrine a new set of parameters before Mahmoud Abbas exits. In addition, by enshrining US parameters, Obama could signal to settlers that continued settlement expansion will not be accepted. Yet setting parameters could be dangerous for Palestinians in that it could cement their weak position. New US parameters would include reference to the 1967 borders but would also include land swaps and the legitimization of settlements, as well as special arrangements for Jerusalem, which would mean less than a capital for Palestinians. The parameters could also potentially enshrine the idea of a Jewish state with very harmful consequences for the Palestinian citizens of Israel. In addition, they could be dangerous for a UNSC resolution on settlements. A resolution already exists that addresses settlements’ illegality; a new resolution could risk legitimizing them rather than reaffirming their illegality. For instance, a document that refers to prohibiting “continued settlement construction” could suggest that what is already on the ground is permissible. A bilateral trade agreement between the US and Palestine, on the other hand, would effectively recognize Palestine as a state and delegitimize settlements. Yet while a trade agreement may implicitly include state recognition, it would also move the Obama administration away from politics and onto an economic track. The fear here is that any movement away from the political track will legitimize Obama’s desire to shift away from political issues – a move that may be embraced by the struggling Palestinian private sector. What Should the Palestinians Do? Sam Bahour: In the immediate future, the Palestinian leadership must remain strictly political. While this may not immediately help domestically or upgrade daily life, it will prevent watering down the issues and potential responses from the Obama administration. The most pointed political demand is to focus on direct US recognition of Palestine in the coming six-month period. In the short term, this would embarrass the stakeholders who call for two states but are unable to accept recognition. The more we can put the key players in a corner with a call for statehood, the more we can reveal that none of them are serious about statehood. We can then move on to other political framings, if the need arises. Zaha Hassan: The likelihood that newly adopted US parameters would cause more harm than good is very high. Any explicit US recognition of the State of Palestine would certainly include qualifications that would negatively impact the Palestinian national cause. For example, there would likely be a reference that the territorial unit in which Palestinians may exercise their right to self-determination is the State of Palestine. This would have ramifications for Palestinian refugees and Palestinian citizens of Israel. Including such qualified parameters in a UNSC resolution would elevate their status to law and be difficult to undo later. To avoid the pitfalls inherent in these options, it may be safer to encourage the US to sign a bilateral trade agreement with Palestine. Signing such an agreement would have the effect of recognizing Palestine as a state as well as delegitimizing Israeli settlements and settlement products. 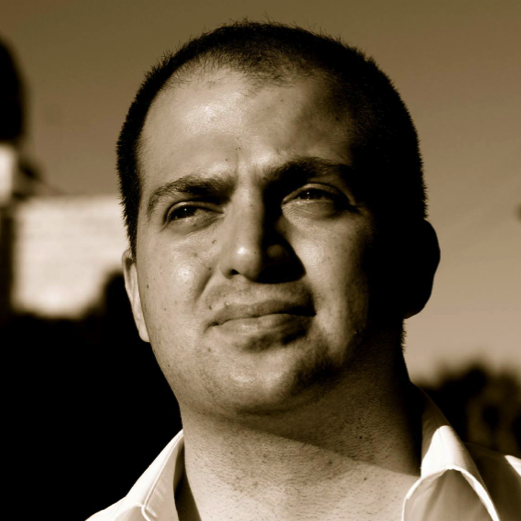 Fadi Quran: Key actors within Palestinian civil society that focus on BDS and the increasing economic costs of occupation should not be asked to lend their resources to possible Obama efforts. This is long-term work that needs to remain in place. We also need advocacy from civil society that focuses on international law and presents a joint document to the Democratic National Committee or to the Obama administration that clearly states what we believe our rights are and that any parameters that do not include these rights will be unacceptable. Lastly, we need to bring back voices of people that have been missing from the conversation for years into policy decisions. This means reconnecting with Palestinian voices outside of the West Bank and Gaza Strip. For example, if Obama receives a strong call from Palestinians in Israel that establishes red lines with regard to rights, it could affect his administration’s parameters. 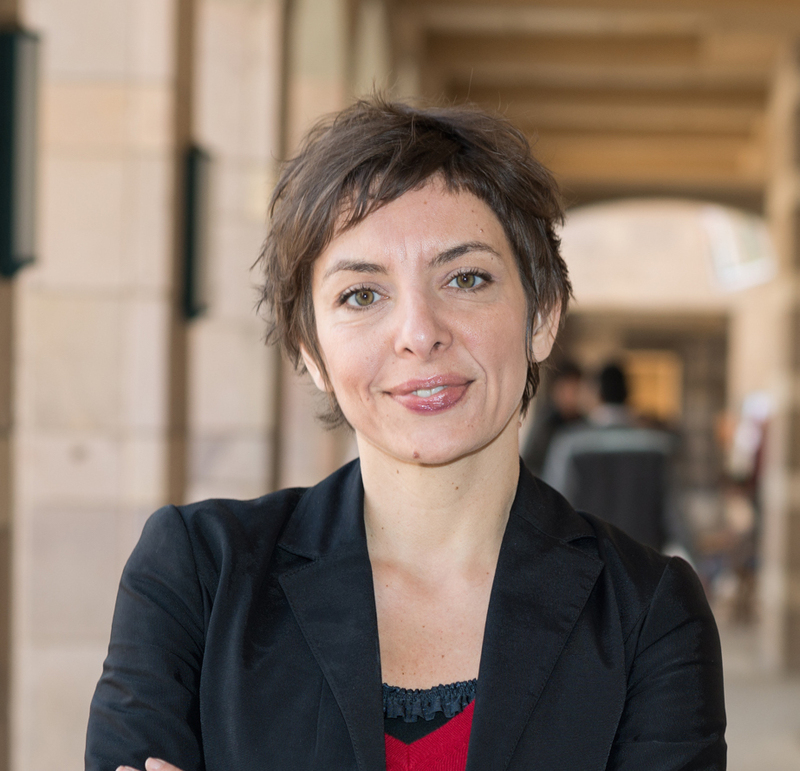 Sherene Seikaly: The challenge with which people like Cornel West are confronting the Democratic Party is one indication of the tremendous gains that student activists and BDS supporters have made on campuses throughout the United States. We can take this momentum and build on intersectional, cross-sectional solidarities. These can put forward a simple call to end the siege of Gaza. Although this moment feels quite dark vis-à-vis the US political landscape – if Hillary Clinton wins, one of her first domestic targets will be activists and BDS, for example – it nevertheless has a lot of radical potential to put forth demands. The Palestinian Authority has essentially been anemic to aspirational demands; we could work to challenge them on this anemia and push them to engage the intersectional momentum we are now witnessing. Omar Shaban: The strengthening of civil society in Gaza and the West Bank is highly needed. Funds in the West Bank have influenced the way civil society has been weakened, preventing it from pressuring the Palestinian Authority. We need to work on making civil society more independent and capable of defending Palestinian rights rather than being bought. We also need to work to get Hamas to understand what happened in Tunisia in terms of the moderation of political Islam – in essence, we need to create knowledge in Gaza about such options for Hamas. 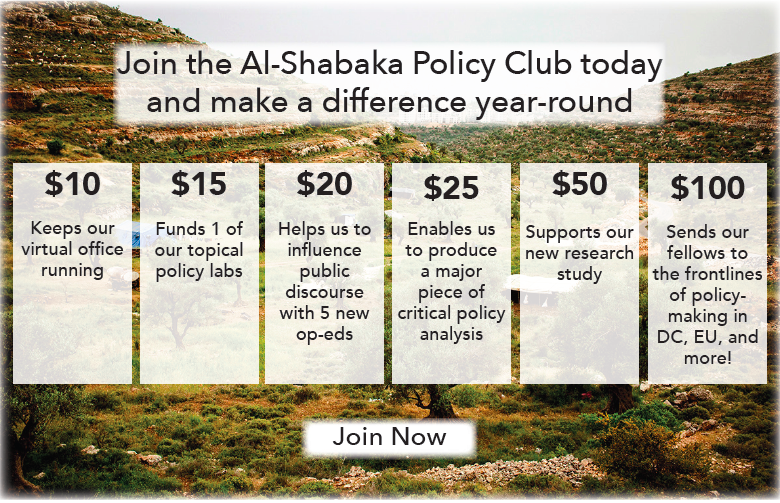 Al-Shabaka Policy Advisor Omar Shaban is the Founder and Director of the Gaza-based PalThink for Strategic Studies an independent think tank with no political affiliation. He is an analyst of the political-economy of the Middle East and is a regular writer and commentator for the Arab and international media. 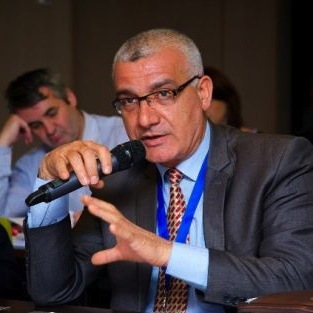 Omar is a founder of Palestinian groups for Amnesty International, the deputy head of the board of Asala, an association promoting microfinance for women, and a member of the Institute of Good Governance.